Our dental clinic that services the entire Balwyn area has become famous for providing patients with a relaxing environment and top-class dental treatments that last. We do this by applying our unique holistic approach to offer our patients much more than just a filling or a clean and scale. The team is led by Dr Anna and Dr Stefan Danylak and we have over 35 years of experience. 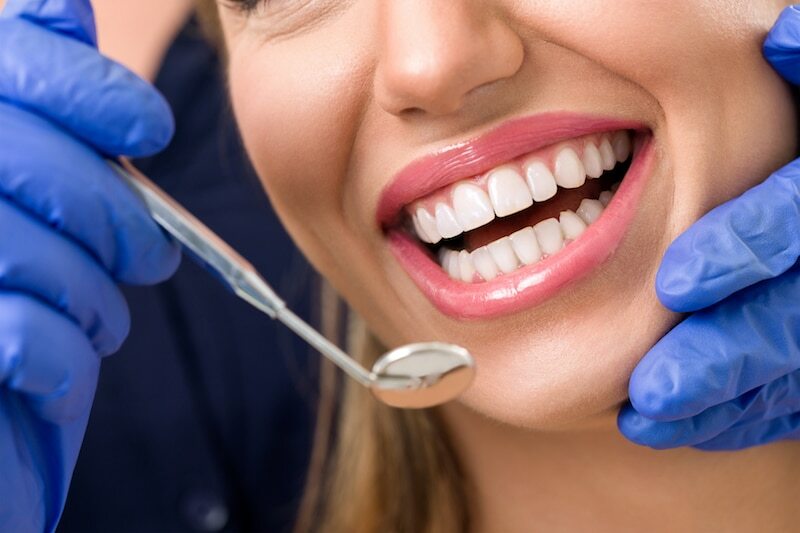 This experience informs everything we do and offer the full range of dental care services including cosmetic, general and children’s dentistry as well as orthodontics and gum disease treatment. We take several factors into account before we commence treatment. By gaining an understanding of your health history, lifestyle and any fears of phobias you have we can offer a treatment plan that is designed just for you. Overcrowding, a misaligned jaw, an abnormal bite and twisted or crooked teeth can all pose serious dental, facial and overall health problems. Our orthodontic treatments, such as braces and Invisalign will restore the function, aesthetics and health of your mouth to safeguard you against future problems. If gum disease is left untreated it can have devastating effects and lead to mass tooth and bone loss. Our treatments can save this from happening to you and help to slow the effects of periodontitis. To allow patients to make their own decision by providing information that is free from technical language and bias. dhealth values patient input and see patient control as a key marker of a successful dental treatment. We will provide you with the information you need to make an informed decision about how their dental treatment will proceed. Effective dental care that provides comprehensive and long-lasting results. We have invested in the latest technology and we ensure that we are trained in the latest techniques to ensure our patients get the best treatments available. Our location on Camberwell Junction makes it easy for our patients in Balwyn to make it along to their dental appointments. Patients need a central and accessible location if they are going to engage in the frequent dental care that they need. Affordable dental care allows patients able to access the dental care they need. We always take your budget into account before we come up with a dental treatment plan. We also ensure that the money you spend with us is a worth investment I your health by providing you with the most effective and long-lasting treatments available.